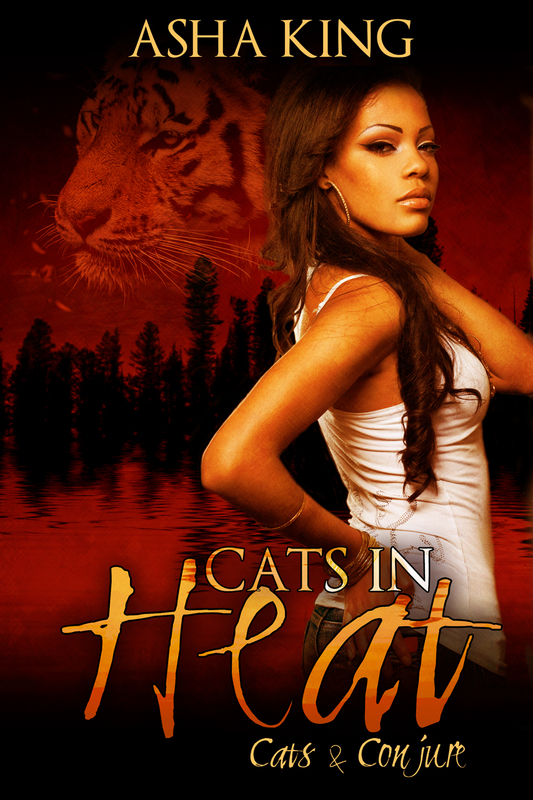 It’s common with series to make the first free by the time there are four or so out, which is why I’ve chosen to do it with Cats in Heat on Wattpad (and later elsewhere). This title, however, is still under copyright. Please only download the book from legal channels. The more downloads a book gets in stores, for example, the higher the rankings in the the store, and the greater the visibility the book gets (and therefore new people hear about it). All rights are reserved. You may not copy or distribute the ebook. Thank you for respecting my rights.